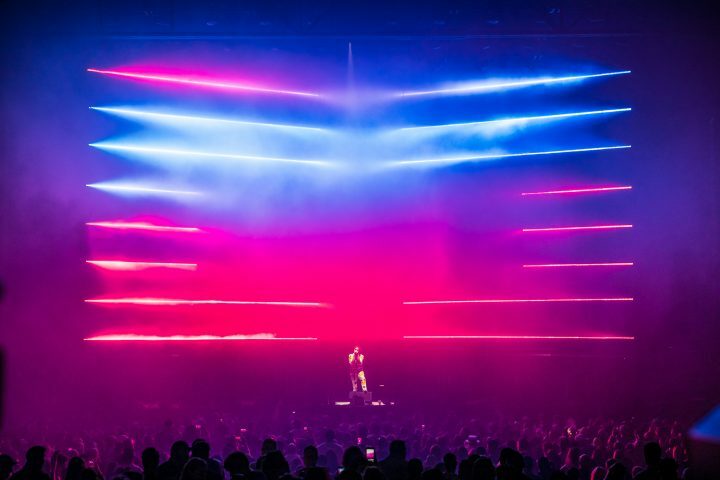 The announcement by American rapper Post Malone that he intended to stage his own festival at the 20,000-cap Dos Equis Pavilion in Dallas Texas recently, featuring himself, Tyler, the Creator and Travis Scott, created a wave of interest. 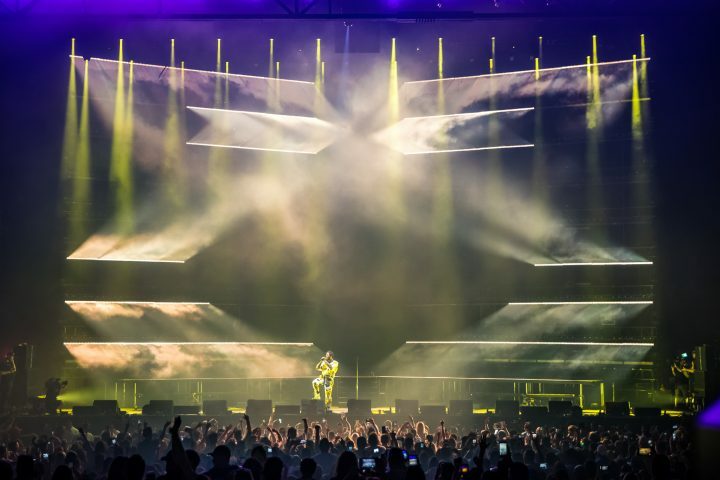 Lighting Designer Ben Dalgleish has been using 36 of GLP’s massive X4 XL moving LED heads for Post Malone’s worldwide festival tour starting back in June, and he was keen to return to the brand… this time specifying 133 of the X4 Bar 20 battens as the feature light for Posty Fest. 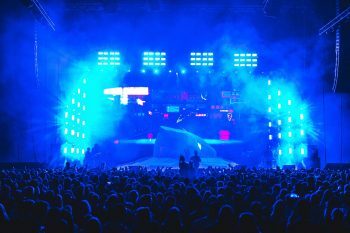 The lighting for both stages was supplied by VER. Malone’s production manager Dennis Danneels was responsible for bringing all the production elements together for the festival. 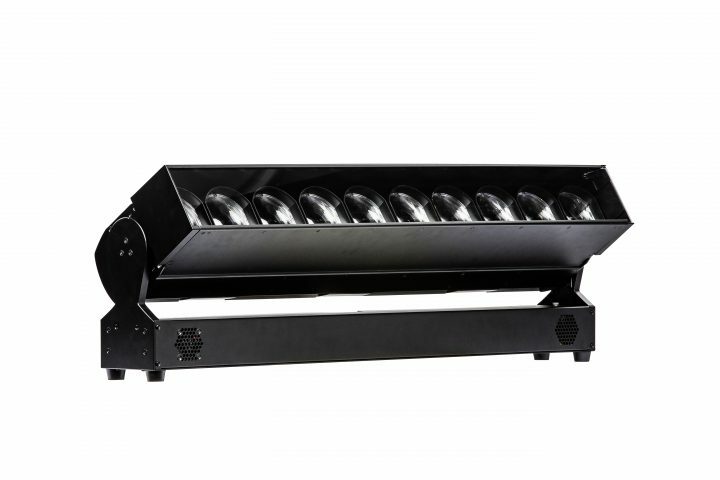 Ben Dalgleish is no stranger to GLP’s award-winning battens having used them regularly on projects, including TV performances for Jhene Aiko on Late Night with Seth Meyers and Ellen. But the creativity didn’t stop there. Running the fixtures in Single Pixel Mode (88 DMX channels), Dalgleish pixel mapped content for five of the songs. “This provided an interesting dynamic,” he added. These songs were made using simple ‘stock’ content, but edited masterfully by Dalgleish and Blacklake out of Toronto, to give these songs – which included two songs that featured Rae Sremmurd – a very unique look. All programming was handled by Ben himself, assisted by Victor Murillo. 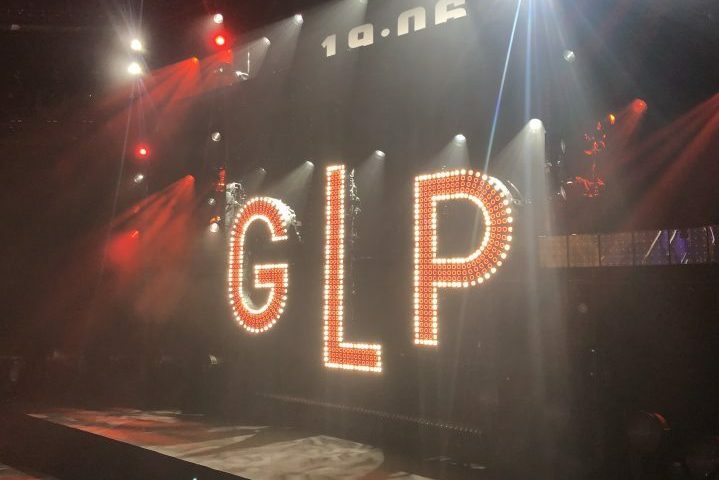 And since the festival the LD has wasted no time in specifying GLP’s X4 Bar 20s again – this time with RL Grime, who is touring Australia and New Zealand this month, as well as the remainder of the Post Malone festival dates for 2018.